Dr. Stener-Victorin is a researcher at the Institute of Neuroscience and Physiology, Department of Physiology at Sahlgrenska Academy, Göteborg University in Sweden. She received the three year Longjiang Scholar, Chair Professorship at Department of Obstetrics and Gynecology, Heilongjiang University of Chinese Medicine, China. She has worked clinically with Western acupuncture since 1987 and has done acupuncture research since 1991. Her main focus has been to investigate the effect of electro-acupuncture (EA) in reproductive medicine, both in clinical and experimental studies, which ended up in a Ph.D. at the department of obstetrics and gynaecology in 2000. She has continued as a researcher, investigating the pain-relieving effect of EA, as well as the effect of EA and physical exercise on the endocrine system, sympathetic nervous system, and immune functions. She has been in Japan for postdoctoral research in collaboration with professor Mieko Kurosawa. 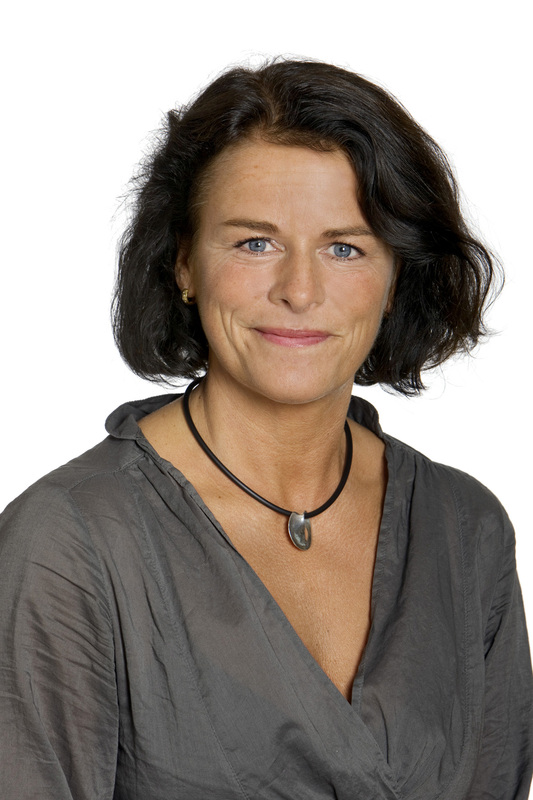 Since 2005, she has worked full time as a researcher with grants from the Swedish Research Council at the Institute of Neuroscience and Physiology at Sahlgrenska Academy, Göteborg University. She is a well known lecturer at international conferences and acupuncture courses in Sweden, Norway, Spain, Portugal, UK and Australia. She has published more than 80 peer-reviewed articles and is in the Editorial Board of Focus on Alternative and Complementary Therapies (FACT), Acupuncture in Medicine and in Journal of Physiology.